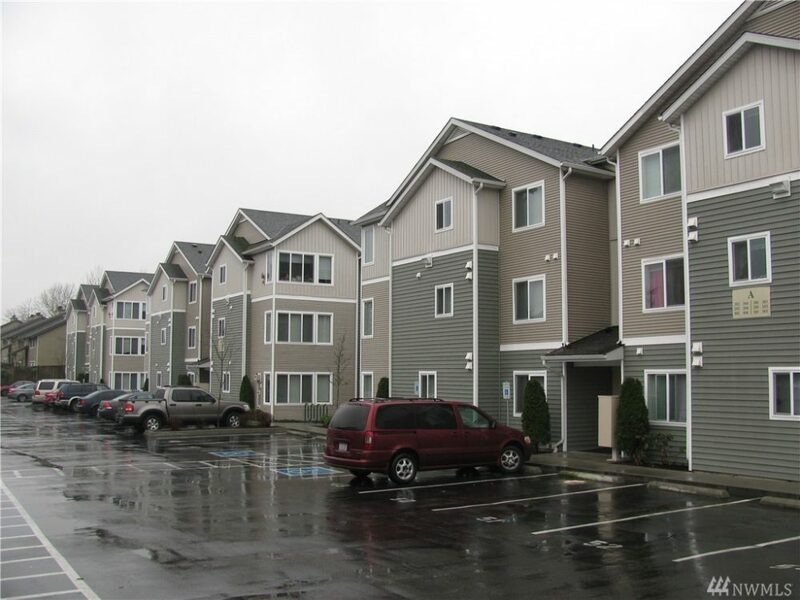 Thriving West Seattle, Built in 2009,36 units. 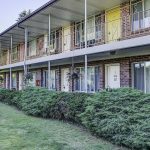 A truly unique opportunity for an investor to purchase a low maintenance opportunity in the heart of a growing and diverse community. Owner/builder, Secured entry. Plenty of parking, play area, low-maintenance landscaping. Electric burning fireplaces. Hardwood floors. 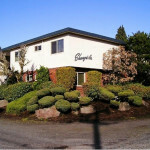 Energy efficient design, top rated sound proofing, full size washer and dryer, located 15 minutes from downtown Seattle, 14 Minutes from the airport. Opportunity to increase income.